Second Star to the Right available now! 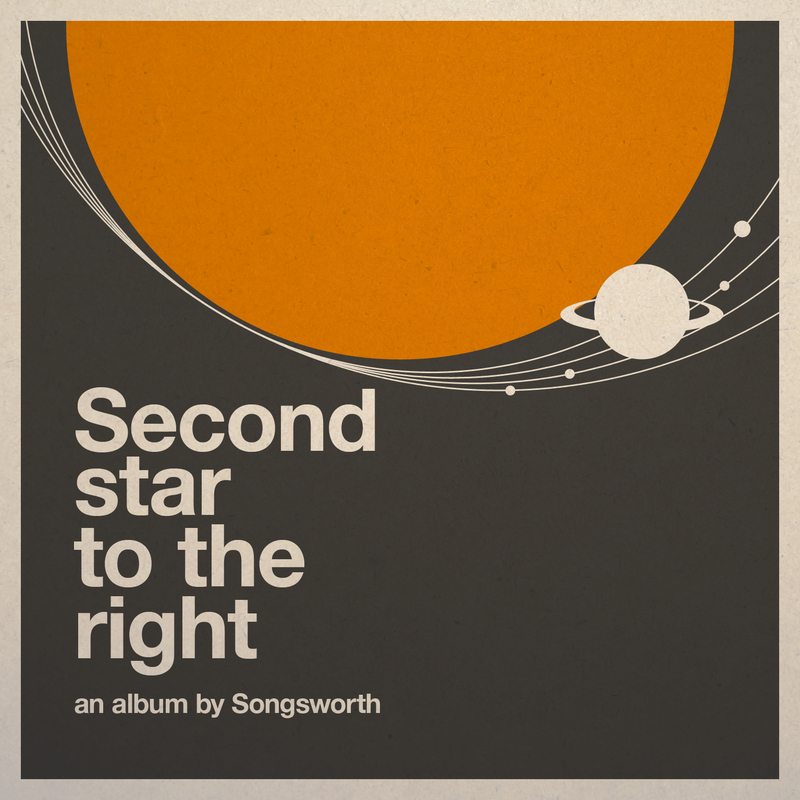 The brand new Songsworth album Second Star to the Right is available now for download. 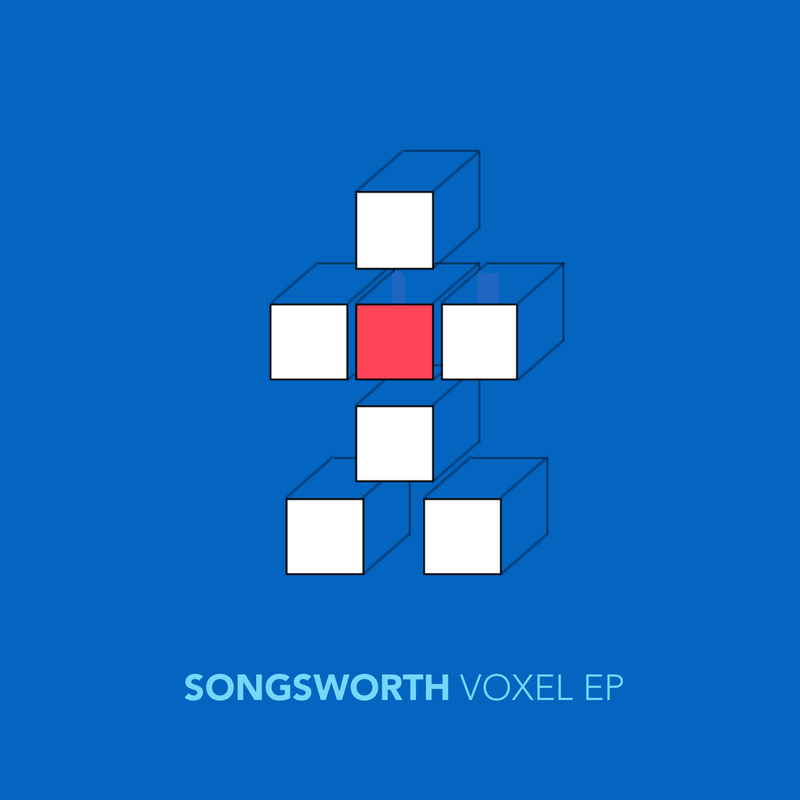 You can find the album on iTunes and Amazon. This entry was posted in Second Star to the Right and tagged alastair reynolds, caves of steel, dune, frank herbert, isaac asimov, neil armstrong, portal, revelation space, saga, second star to the right, star trek, the prefect, turquoise, wing commander on . by Lauri Jarvilehto.